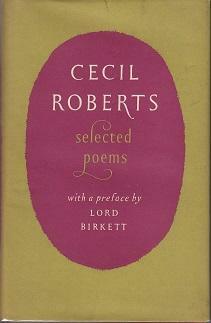 Edition: First Edition / First Printing. Kathleen Pew, Monroe Bridge Books, P. O. Box 306, Shelburne Falls, MA 01370 U.S.A. Email: monroe.bridge.books@gmail.com. (413) 743-2131 Please e-mail or call to reserve a book. We accept checks and money orders at the shop. Your visa card can be used when ordering via Abebooks. Shipping costs may increase with oversized items. Mass residents please add 6.25% sales tax. Special shipping requests will be billed at actual or estimated cost. All books are carefully packed. shipping is required. All orders shipped via the United States Postal Service. We will be happy to quote on International shipping rates. Address: Shelburne Falls, MA, U.S.A.